Michael Touchstone is the Regional Director of the Philadelphia Regional Office of EMS, a Fire Paramedic Services Chief in the Philadelphia Fire Department (PFD) and the President of the National EMS Management Association. Mike was one of the first Paramedics in the PFD that was not a firefighter first. We will discuss how that came about and what that was like. We talk about his cooking and it's role during those early days in the fire station. 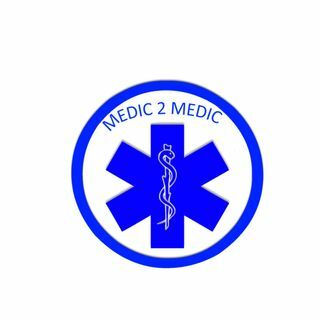 Mike is passionate about education for EMS ... See More providers and leaders. If you are brand new supervisor you want to hear MIke's advice on what you need to know. Mike is a frequent speaker at local and national conferences on leadership and management.